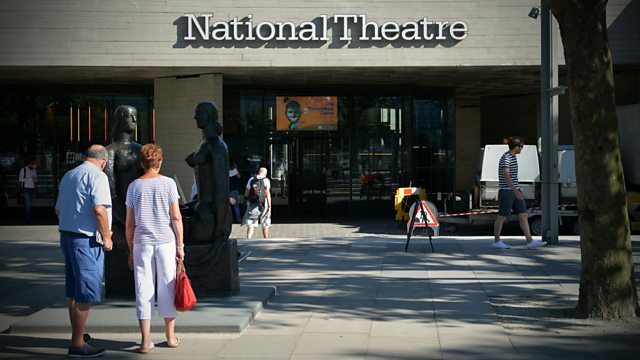 BBC Radio 4 Extra - The Road to the National Theatre, Whose National Theatre? James Naughtie investigates the role of major social change in the eventual creation of the National Theatre. From 2013.